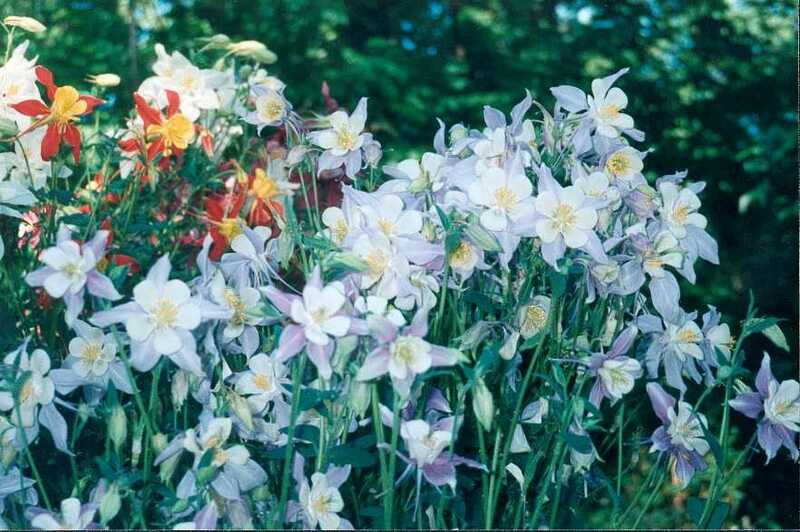 Hybrid columbines are ust wonderful. They're up early in the spring and last quite a while. Hummingbirds come in and the give us hope that the rest of the yard will soon follow. Also, each plant only lasts 2-3 years. But they cross-polinate and the seeds that do come up combine and re-combine in many different ways. You never know what the next year will bring.